Something to look forward to: Huawei’s upcoming flagship, the Mate 20, looks set to be unveiled within the next few months, which means leaks are starting to arrive. The latest is a set of renders that reportedly reveal the design of the handset, including its triple camera setup and Essential Phone-style notch. 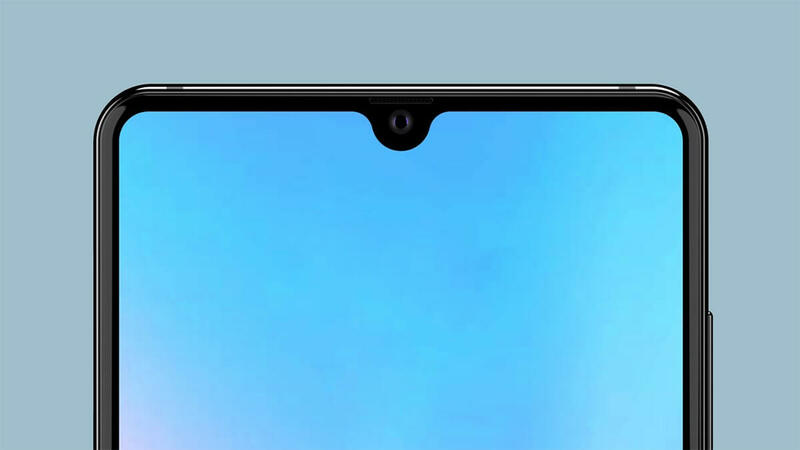 An anonymous source provided the images, which are based on photos of an engineering sample of the Mate 20, to XDA Developers. Like so many Android phones these days—apart from Samsung’s—it comes with a notch. Huawei has shrunk the cutout it introduced in the P20, opting for a new teardrop shape similar to those used in the Essential Phone and Oppo’s F9—good news if you're tired of seeing iPhone X clones. When Huawei launched the P20 Pro in March, it became the world’s first smartphone to feature three rear cameras. The Mate 20 will also have a trio of snappers, but the P20 Pro’s vertical orientation has changed to a square setup in the center of the phone, where the flash also resides. Specs-wise, the Mate 20 is said to come with a 6.3-inch 2244 x 1080 AMOLED screen, 128GB of storage, 6GB of RAM, a HiSilicon Kirin 980 SoC, stereo speakers, a 3.5mm headphone jack, a massive 4,200mAh battery, wireless charging, and USB Type-C. There may be variations with different storage/RAM, and the phone will come with Android 9 Pie. With the lack of variety among so many flagship Android smartphones, it’s refreshing to see Huawei releasing something that stands out from the pack. The company will hope the Mate 20 takes the spotlight off the many controversies it's faced this year—deals with AT&T and Verizon were blocked by the government, and it’s once again been accused of using shady marketing tactics to sell a device.